You also got the same thing for Windows Shell Experience Host, so you most likely is letting Windows automatically pick an accent color based on your background or use a slideshow background or alternatively you haven't updated either your display drivers (which seems to be the case looking at the driver version) and/or something from Windows Update. You also have similar issues with GetHelp.exe, check if that's the Windows default help and if so check Windows Updates, if it's not then you might want to look into the program it's related to. You also have multiple issues with Microsoft Windows.NetworkDiagnostics.4.0, so my guess would be that you need to update your NIC, or possibly got something incorrectly configured. 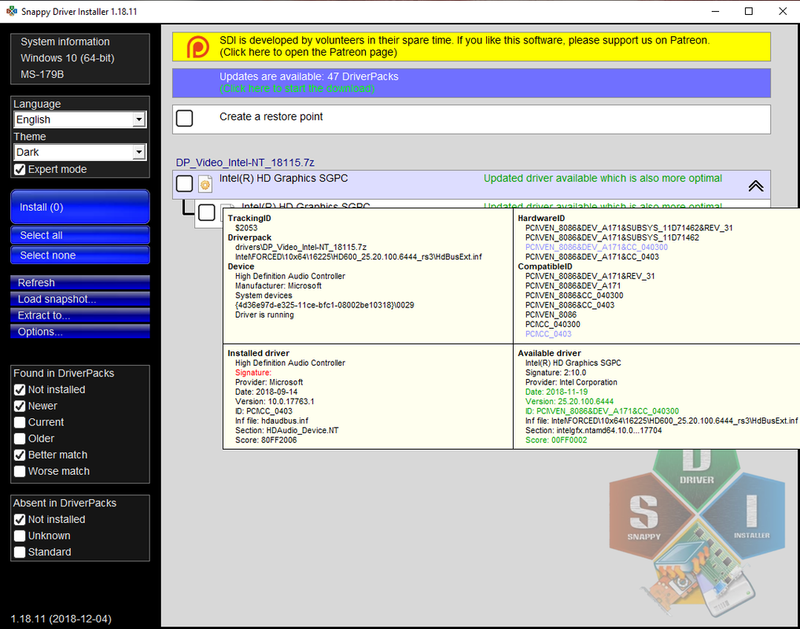 You also have BEX64 ntdll.dll errors which even more confirms that you most likely haven't updated your hardware drivers. You are showing 89% CPU usage while only 39% is used by WOT - that's what I meant in my previous comment. Plus your HDD usage is way too high. For starters, close the goddamn 21 tabs in Chrome when trying to debug perf issues. EVERYTHING shows high CPU usage in your task manager - that's not okay unless your CPU is a total potato or is throttled down to hell due to temp issue. This is the problem. It's FPS lag not server lag. Start by shutting down everything you don't need, like Chrome using nearly as many resources as WoT. You can create a restore point and download the driver straight from there or just use it as a pointer to what drivers your missing and go to the official sites and get them there instead depending on what you prefer but looking at your logs it's quite clear that you haven't updated your drivers in a while. Regarding malware bytes, you don't get warnings for extreme memory usage for nothing so I would consider reinstalling that as well. Edited by Fanste94, 12 February 2019 - 08:05 AM. Well I see that you ain't interested in fixing your issues, so good luck with that then. The red icon is packet loss, not ping. It would suggest some information is getting lost between you and the server. That pingplotter trace looks fine but it could just be the time that you did it everything was OK. If your system is struggling though it can cause it not to process information from the server fast enough and give you the red light as if it has packet loss. Well you don't seem like you want to follow any advice. Personally I'm leaning toward overheating causing thermal throttling. What's your CPU temperatures like when you get low FPS? Put it on youtube. Not that a video of lag will tell us anything about the cause of it but youtube I can watch at work, some dodgy link is going to remain unclicked. People don't want to risk opening and playing/installing files from links from locations they're not 100% of. same, my ping is jumping from 50 to 90 from green to red and there is stuttering. no lost packets from anywhere just in the game. no wonder, first 4 replyers are in my ignore list. Edited by Cuck0osNest, 19 February 2019 - 04:03 PM.